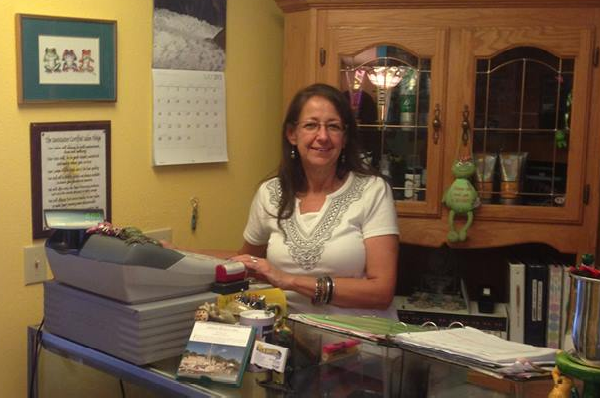 Mary and her staff at The Tub House have been serving the Mat-Su Valley since 1999. The Tub House is known widely around the valley for its' premier customer service. Our mission is to make every client come in to our business feeling welcomed and as comfortable as they would feel if they were at home. Our products we sell are high quality, our repairman for your hot tub is highly experienced and our customer service will always please. Check out our Better Business Bureau rating, we aren't accredited with an A+ rating for no reason. When we say we strive to serve all of our clients and make their experience the best as possible, we really mean it. We invite you into our business. 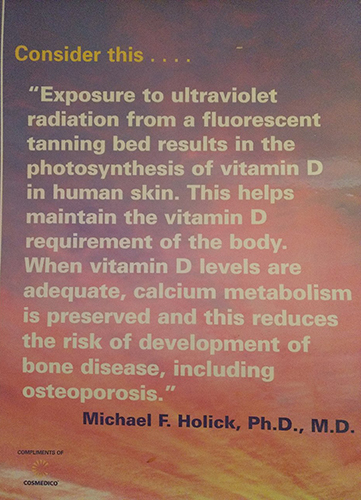 We are located directly in downtown Wasilla, right in front of the clock tower and we look very forward to meeting with you! 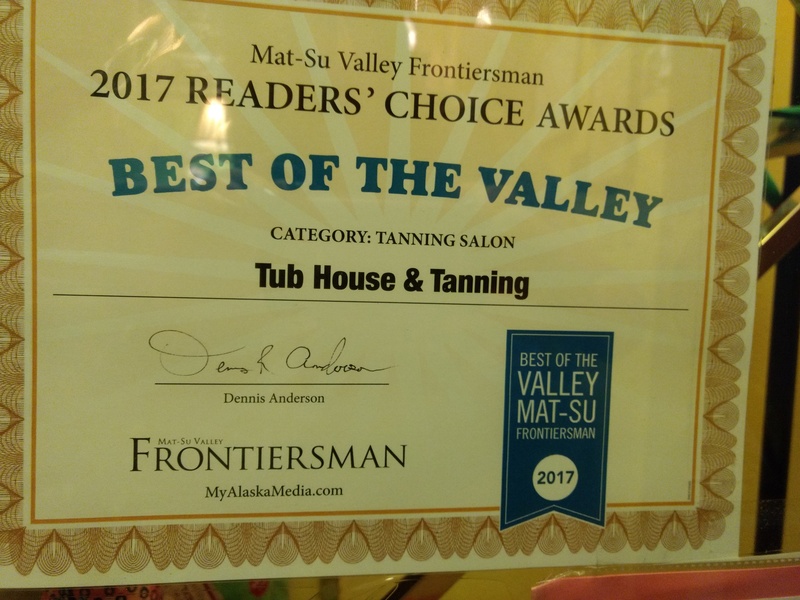 The Tub House and Tanning was voted Best of the Mat-Su Valley for the 2017 Readers' Choice Awards. We are proud of all of our accomplishments and we look forward continuing our great service to all of our clients in the valley!